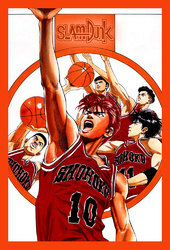 Although the movie is centered on the practice game between Shohoku and Takezono, the actual story is more concentrated on the process of Sakuragi Hanamichi, the genius who just recently discovered the wonderful sport known as basketball, to truly realize his desire to win and to fully understand the ... More meaning for one to play basketball. 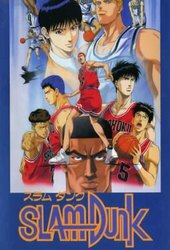 In this OVA, Sakuragi faces off with his old love-rival and current game enemy, Oda.  Although now Sakuragi is deeply in love with Haruko, the wound left by his 50th dump by Yoko still exists at the bottom of his heart. 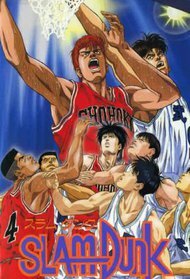 Bearing his defeat to Oda in the competition to win Yoko`s attention, Sakuragi is determined to win in this practice game. 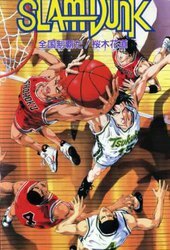 He wants to prove to Oda that even though he`s still a beginner basketball player, he`s genius abilities qualify him to compete with the Shohoku ace. 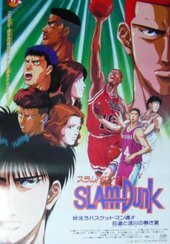 In the end, we see Sakuragi truly realizes how much Oda loves basketball and begins to neglect his hatred and idea of revenge, instead, as Sakuragi starts to concentrate more on basketball, his true superhuman strength begins to show.